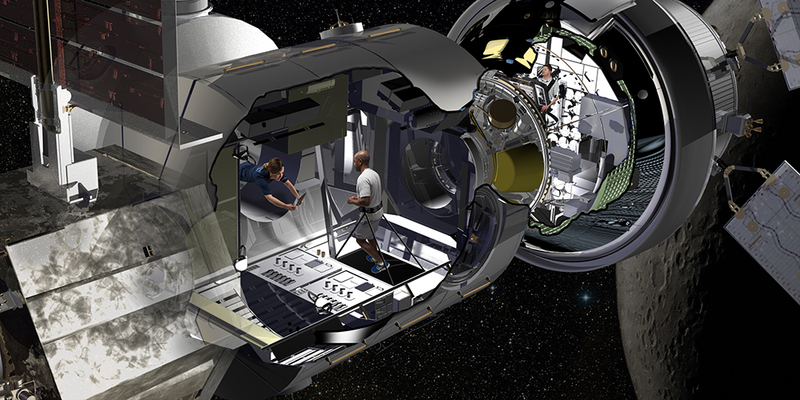 Artist illustration of Habitation Module aboard the Deep Space Gateway. jumping off point to exploring the Solar System; it’s known as the Deep Space Gateway. 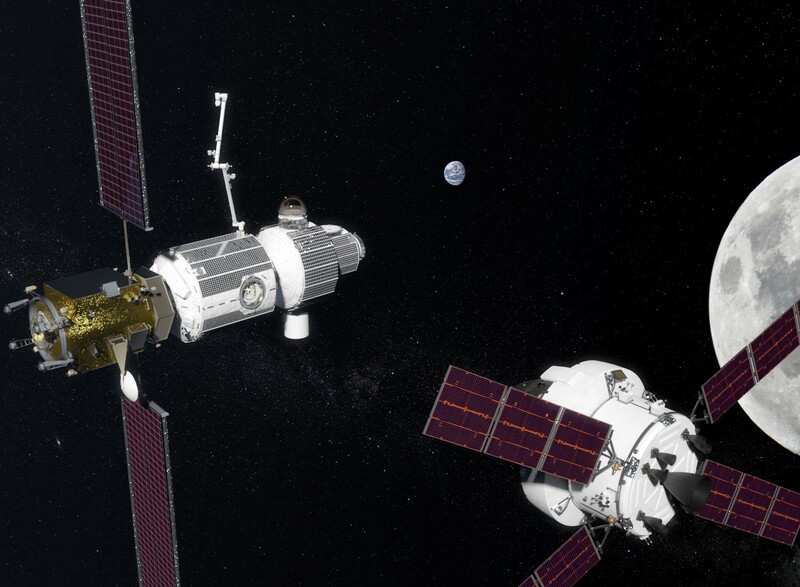 Artist’s impression of the Deep Space Gateway, currently under development by Lockheed Martin. 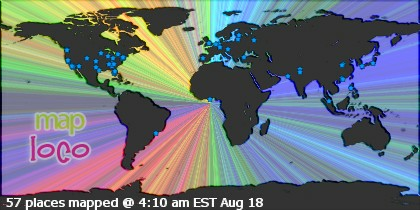 one of the greatest risks will be that posed by space radiation. 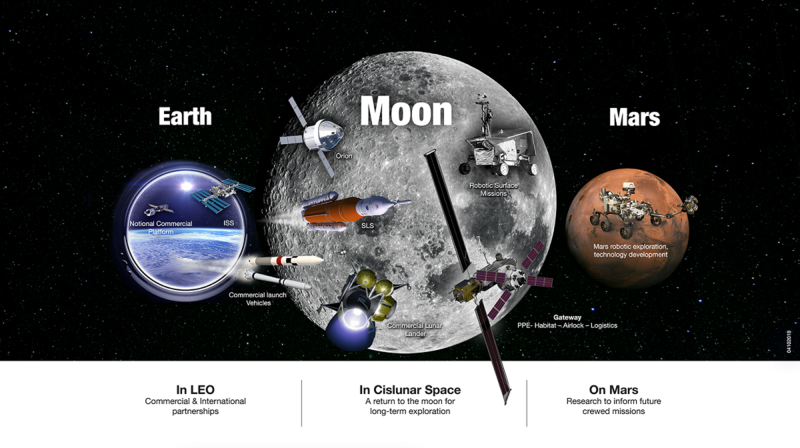 In the coming decades, NASA intends to mount some bold missions to space. NASA intends to conduct the first crewed missions beyond Earth in over 40 years. These include sending astronauts back to the Moon and eventually mounting a crewed mission to Mars. 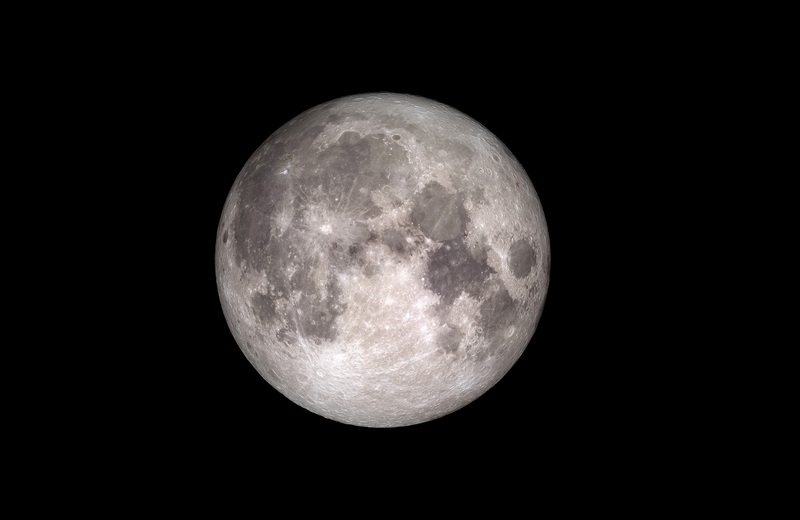 A Full Moon, as imaged by NASA’s Lunar Reconnaissance Orbiter. 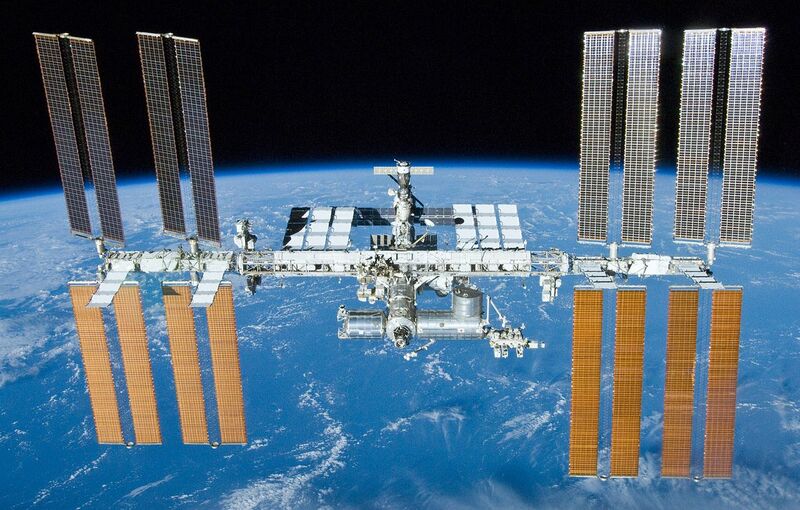 The International Space Station (ISS), seen here with Earth as a backdrop. and the ground systems needed to send astronauts into deep space. 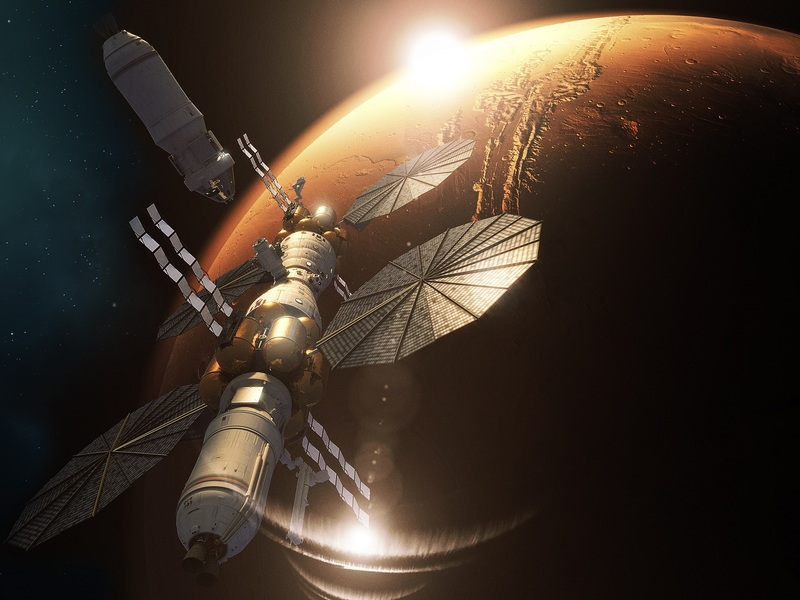 The agency is developing the core capabilities needed to enable the journey to Mars. over the course of about a three-week mission.